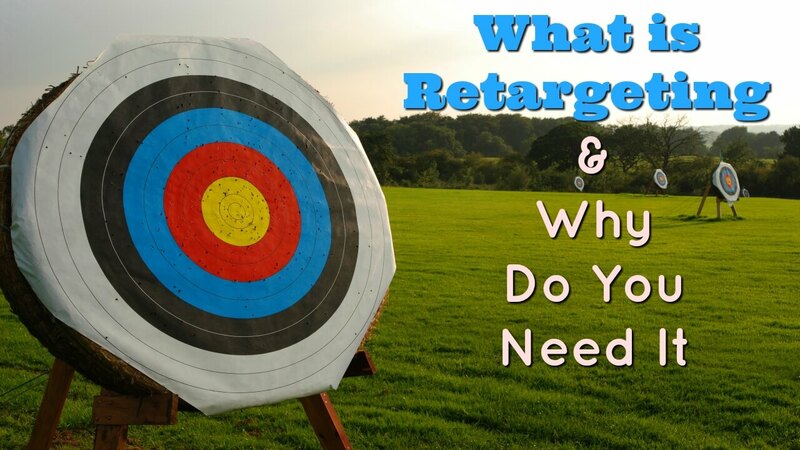 What is Retargeting & Why Do You Need It? In today’s ever evolving marketplace, the buyer’s journey is constantly changing. Many business owners would like to think that consumers visit their websites, decide to make a purchase and then follow through with their purchase intent. However, this is sadly not the case. In fact, only 2% of shoppers convert on the first visit to an online store or website. Most consumers visit a site, explore and then decide to leave. They may come back to the site months later, or they may not. It could take several weeks for a potential customer to follow through with a purchase and it takes even more convincing to turn a one-time buyer into a loyal customer. -So how can you ensure that consumers visiting your site come back? This is where retargeting comes into play. Retargeting works to convert window-shoppers into buyers by keeping track of consumers visiting your site and displaying your retargeting ads to them as they visit other sites online. Believe it or not, you have most likely experienced retargeting many times. Maybe you are looking for a winter getaway and begin searching for trips on Expedia. Of course, you want to compare prices, so you leave Expedia’s site and look for your trip on other vacation-planning websites. Soon after these searches, you will most likely begin seeing targeted online advertisements for Expedia. Dependent upon the types of media that your potential consumers are using on a daily basis, there are different retargeting methods your company can use to ensure that you hit a bull’s-eye when retargeting potential customers. It’s important to note that this type of retargeting is different than any other method because it involves targeting consumers who have not yet interacted with your website. This allows you to reach a whole new group of consumers who potentially may not be aware of your organization yet. Social media retargeting is a more traditional method and involves targeting those consumers who visited your site but did not convert to buyers. This method of retargeting is specific in regards to the location of your advertisements. Currently, you can display retargeting advertisements on Facebook and Twitter. 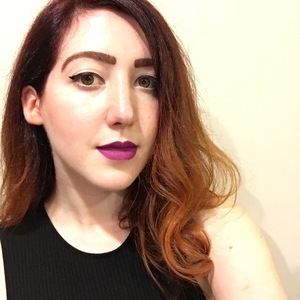 In order for this method to be successful, it is important to know and understand what social media platforms your potential consumers use the most and what advertisements will grasp their attention. Suppose you visit Amazon to look at jewelry to buy your significant other for Valentine’s Day. Soon after your visit, you may begin seeing advertisements in your Facebook feed for Amazon. This is an example of social media retargeting at work. Site retargeting is one of the more basic methods of retargeting and involves showing advertisements to people who have visited your site, but left without converting. It refers to the process of using data to bring your visitor back to reduce shopping cart abandonment, increase conversions and drive brand awareness. Site retargeting works almost exactly the same as social media retargeting, explained above. The only difference in site retargeting is that you can show your advertisements to consumers anywhere on the Internet, not just on social media platforms. This openness can create a challenge for marketers to make sure they are optimizing their retargeting ads and showing them to the right consumers, at the right time and on the right platform. CRM retargeting works by allowing you to show ads to particular consumers based on their email address. This method involves using a third party retargeting or CRM provider whom you can upload select email addresses to. The third party group then matches the data you provided with data from other online or offline CRM to identify the user and show him your ads. This can also work through Facebook, matching existing customer email lists with profile data and subsequently sending targeted ads. With so many different retargeting methods to choose from, it’s important that you choose the right methods for the right audiences. What retargeting method will you use?